How to get your label ? Following the VW diesel emissions scandal and the continuing discussions about how to control increasing levels of exhaust emissions created by removal of diesel particulate traps (DPFs) or manipulation of the ‘AdBlue’ fluid control system that reduces levels of NOx, Germany has announced a positive way forward. Although the new Roadworthiness Directive 2014/45/EU allows a vehicle to test itself through ‘on-board diagnostics’ (OBD), this has often not detected the removal of DPFs or the manipulation of the AdBlue control system. 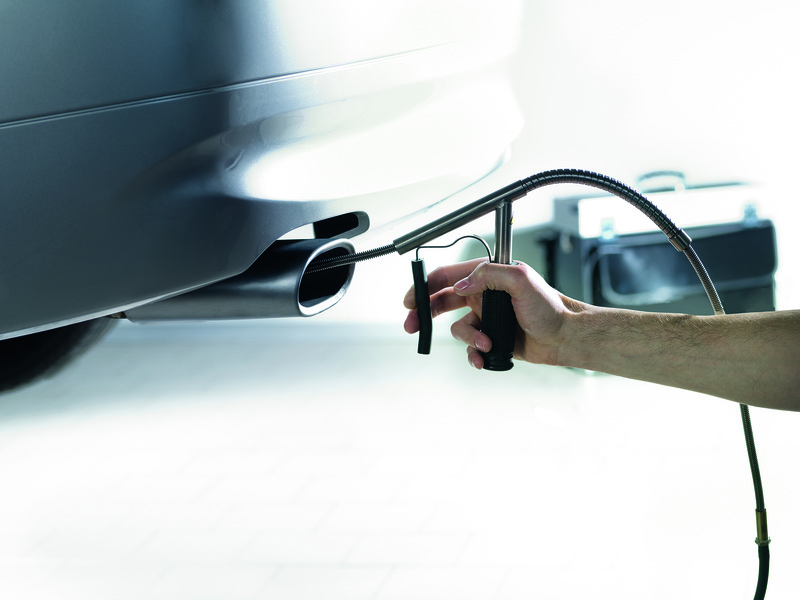 Germany has therefore announced that the direct measurement of emissions at the exhaust tailpipe during a periodic technical inspection (PTI) test will be mandatory for all vehicles from January 01st 2018. 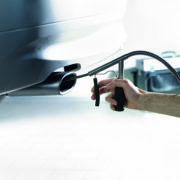 “With the tailpipe measurement we will be able to detect more safely in the future if the exhaust gas cleaning does not work properly in a car. This concerns defects, but also deliberate manipulations. 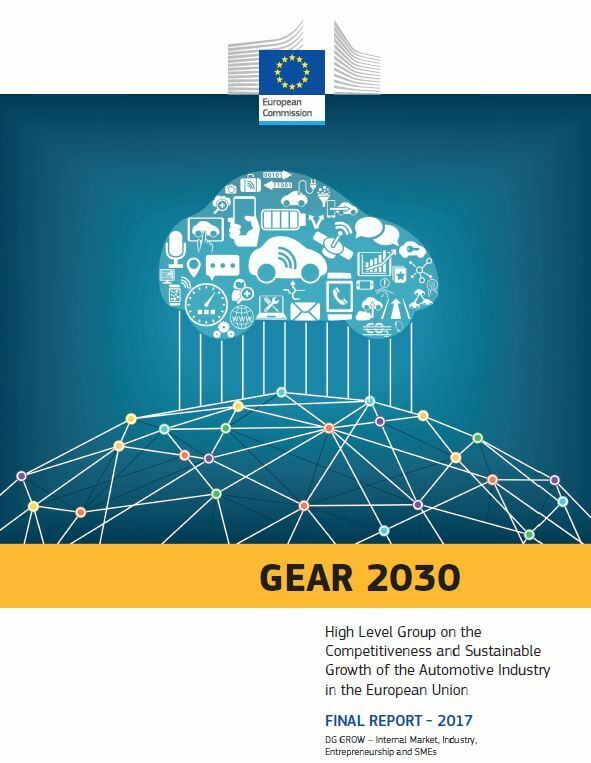 This important announcement is warmly welcomed by EGEA (the European Association of vehicle garage and test equipment manufacturers) who fully support the strong arguments of their German colleagues from ASA Verband to ensure a robust test method, based on both OBD and direct tailpipe testing, to identify non-compliant exhaust emission levels. 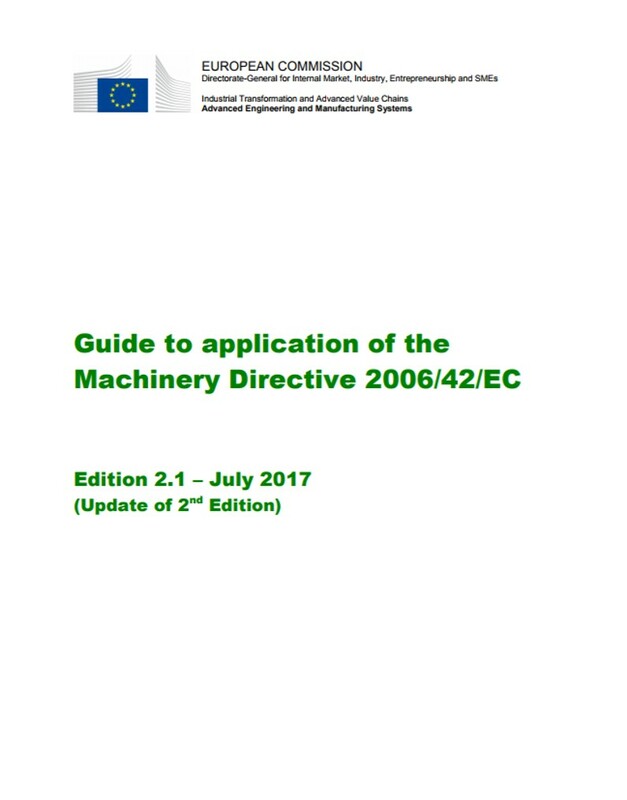 This will now be implemented in Germany from 01st January 2018 and therefore EGEA calls for all other Member States to also now adopt this robust test method throughout the EU to ensure continued environmental compliance and to identify manipulation of the vehicle’s emission control systems.